Following the buy-back of the remaining 25.1% share from Airbus, Hensoldt is now addressing the global sensor markets in a fully independent way. 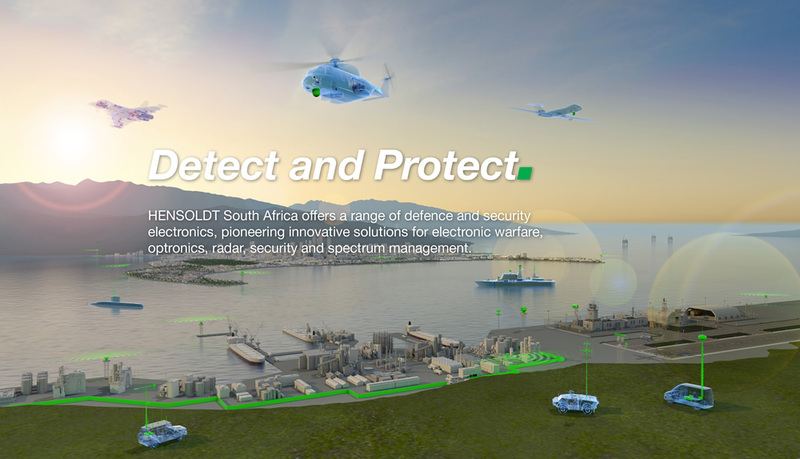 The defence electronics solutions provider Hensoldt has finalised the separation process from former parent company Airbus Group SE (stock exchange symbol: AIR). Following the buy-back of the remaining 25.1% share from Airbus, Hensoldt is now addressing the global sensor markets in a fully independent way. Two years ago, Airbus had sold its defence electronics business to the global investment company KKR, yet retained a share of 25.1% in order to ensure a smooth separation of business operations.